End of tenancy cleaning Enfield, EN1, EN2 & EN3 for landlords and tenants. 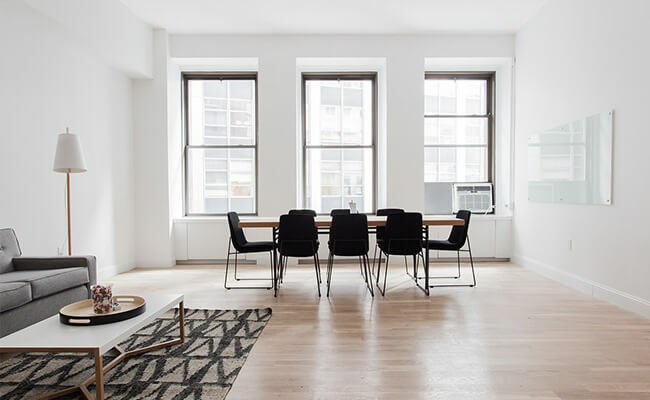 A professionally cleaned property will be more attractive for fast re-letting; if your a tenant it will ensure you receive all your deposit back too. Our fully trained end of tenancy cleaners have an outstanding job for hundreds of our customers over the years and we work closely with landlords, estate agents and inventory checkout clerks to ensure you get your fully deposit back. Our team has great experience thus guaranteeing the customers a brilliant final result. With us, you don’t get stressed or hassled as we just get on with our tasks. End of tenancy cleaning in Enfield, EN1, EN2 & EN3 at an affordable price with a professional service by our fully trained, vetted and insured cleaners.